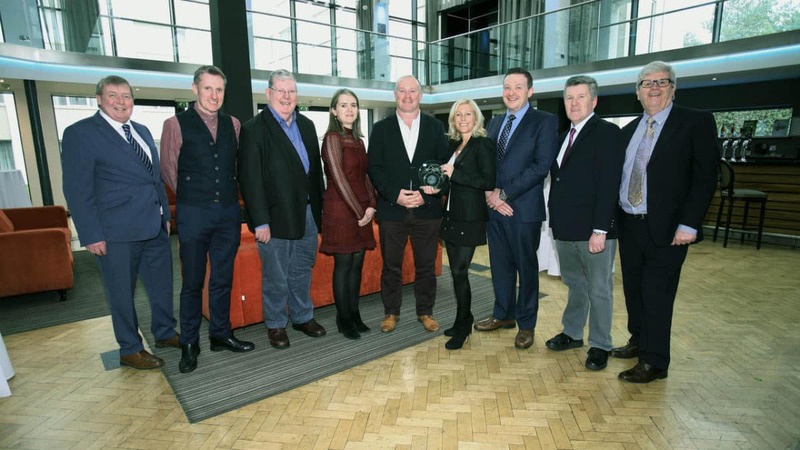 Home > News > Front Row Speakers Founders have been recognised for their achievements in business with the Cork Person of the Month award. Front Row Speakers Founders have been recognised for their achievements in business with the Cork Person of the Month award. 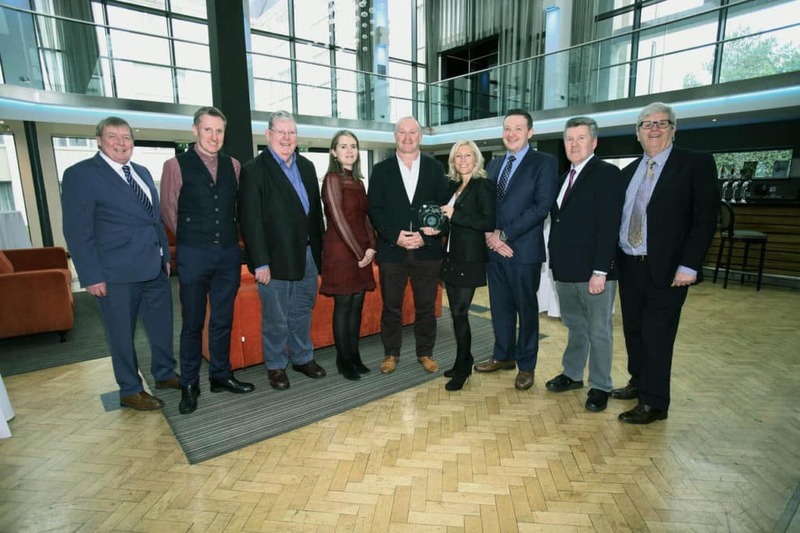 Frankie and Norma Sheahan have been presented with Cork Persons of the Month awards to celebrate their success in their business ventures Front Row Speakers and Pendulum Summit. Frankie is a former rugby international playing for Munster from 1996 to 2009, and for Ireland from 2000 to 2007, before he suffered an career ending injury at the age of thirty-two. The couple set up Front Row Speakers in 2007 and work with a portfolio of corporate clients such as Google, Janssen, Alltech in sourcing leadership and motivational speakers for their events. The Pendulum brand was subsequently unleashed in 2014. This has become the world’s leading business and self-empowerment summit which takes place annually in Dublin and New York. The summit sees some of the world’s top business leaders in attendance. Since the founding of Pendulum Summit, attendance has grown from 500 attendees to over 7,000 attendees, and showcases some of the most famous faces of the business and political world, including Sir Richard Branson, Randi Zuckerberg, Boris Johnson, Jo Malone and Colin Farrell. A huge congrats from all of the Front Row Speakers Team!